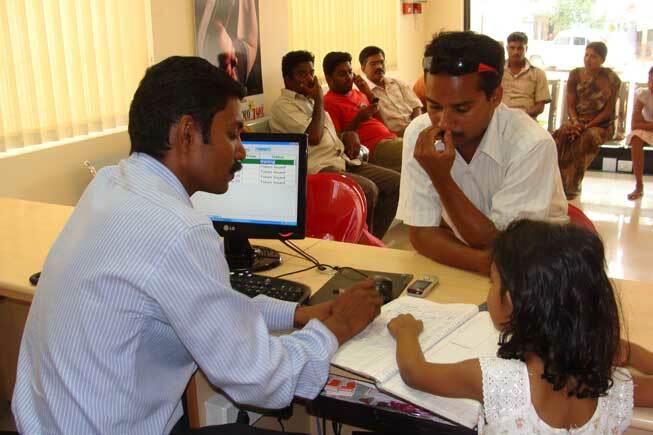 Recent studies indicate that technology, access and quality of treatment are the new drivers for patients. Patient comfort and safety are all key considerations. 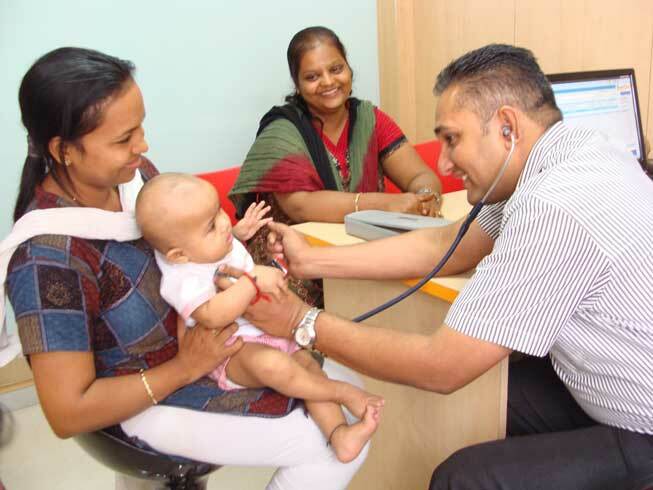 Keeping all this in mind we have set up state of the art clinics with all facilities to make this process of health care an enjoyable one. 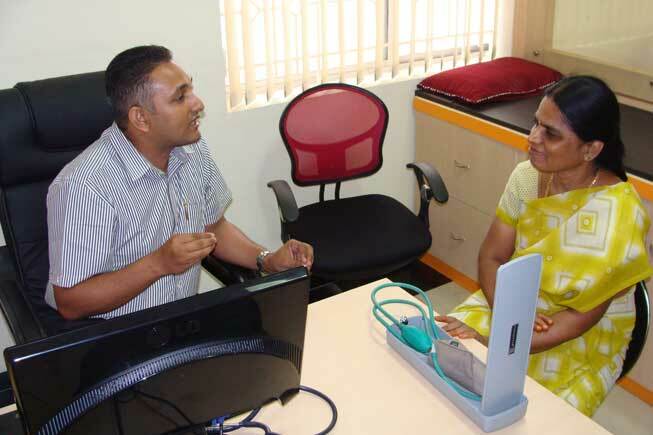 Equipped with the finest software and hardware infrastructure and distinguished with the best doctors, our clinics are designed to deliver the finest healthcare services. 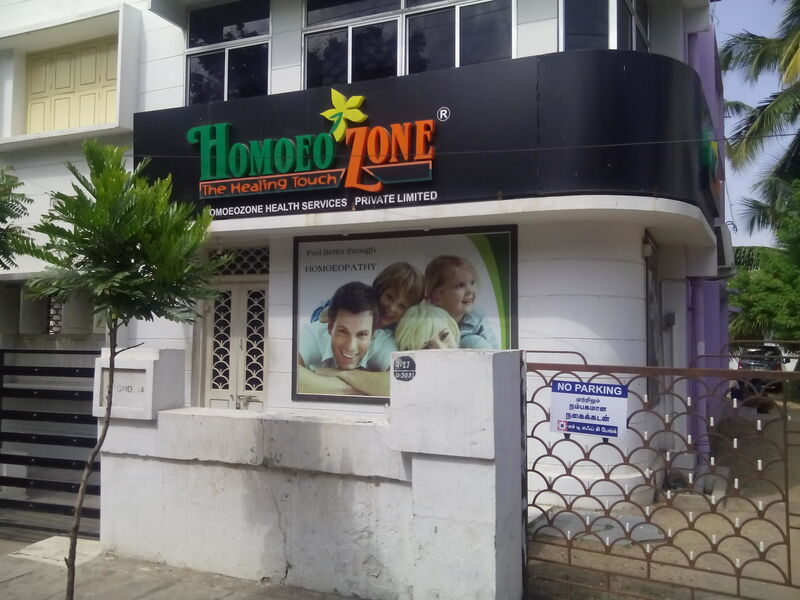 Homoeozone Health Services Private Limited is an ideal response to what patients want: a desirable, safe and friendly destination with good infrastructure and ease of access, coupled with state-of-the-art medical care. 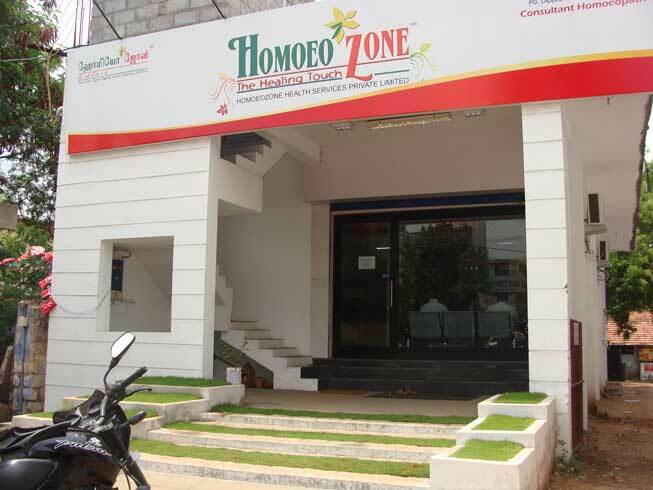 Homoeozone Health Services Private Limited represents the best in homoeopathic medical care and services, first class facilities and world class infrastructure – the perfect formula for quality treatment for our patients. 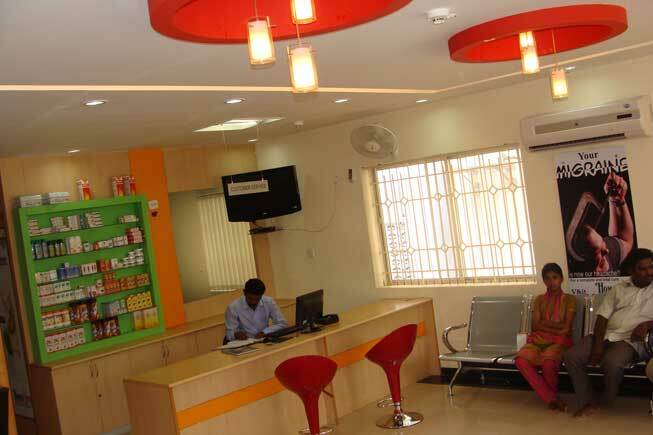 Lastly, enhanced video conferencing facility is available to even the remotest of patients, so that they will be able to interact with their doctors more effectively.